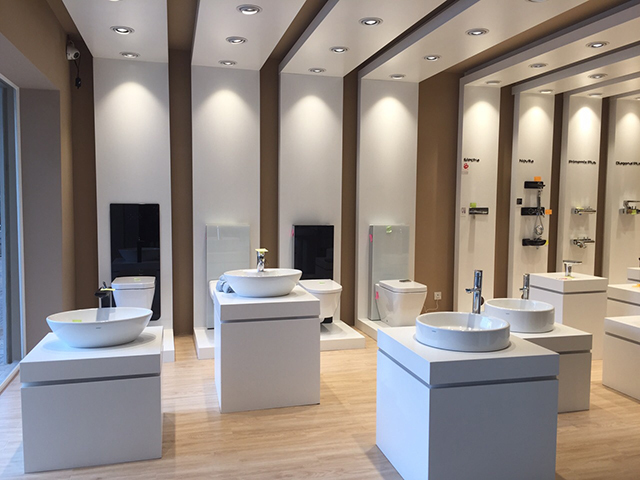 Elginkan has opened showroom in Cambodia! 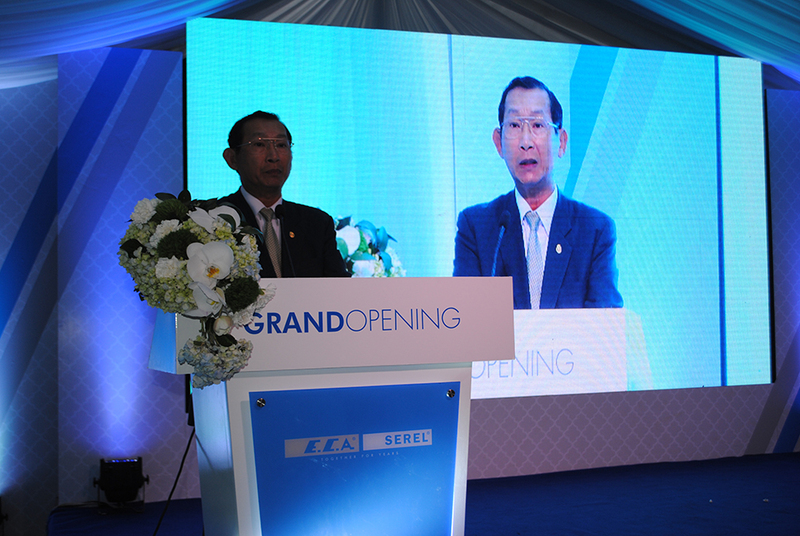 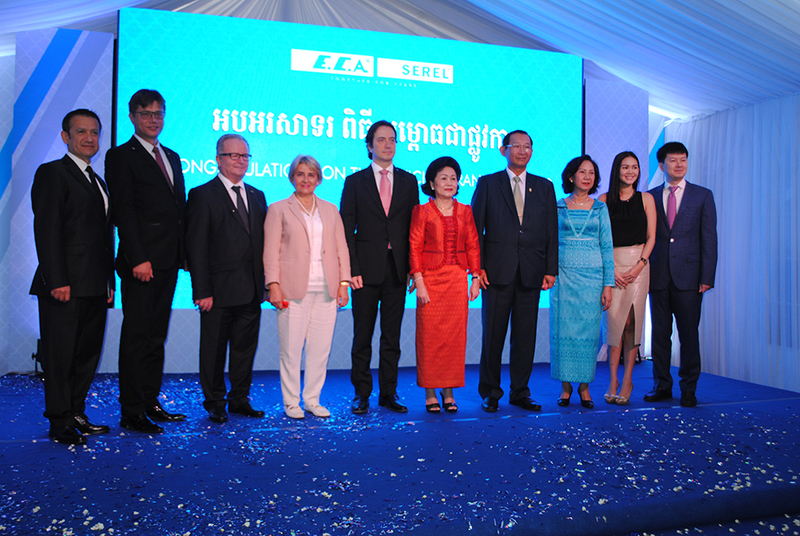 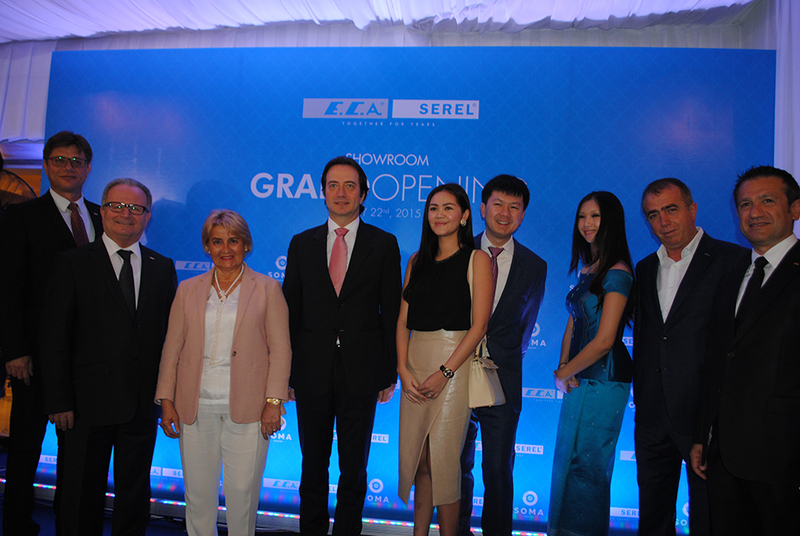 Elginkan Holding has opened a showroom in Phnom Penh, the capital of Cambodia where Turkey has aimed at 500 million Dollars trade capacity and it has added a new one to the markets it has reached in the world. 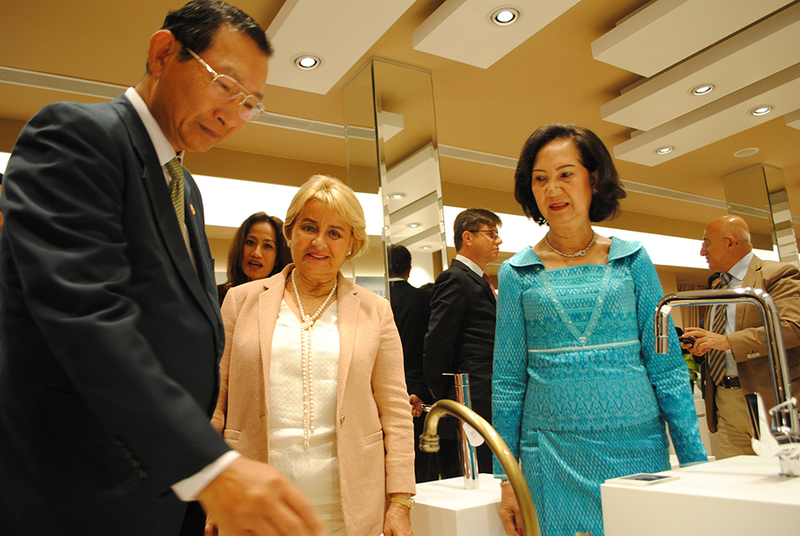 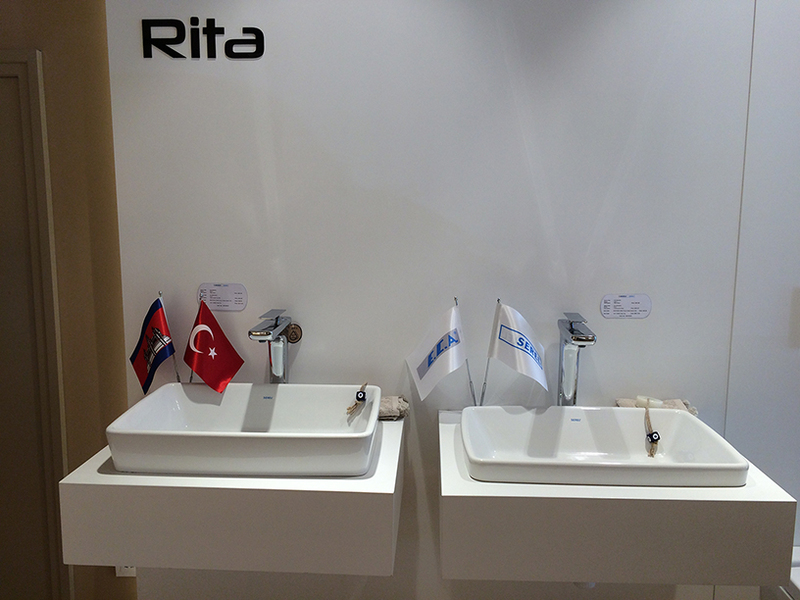 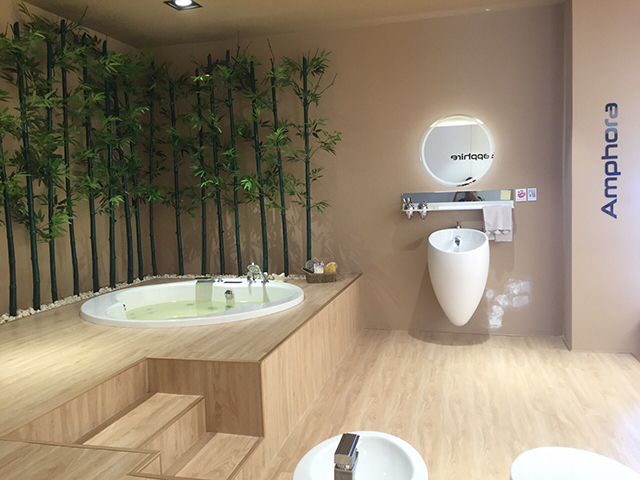 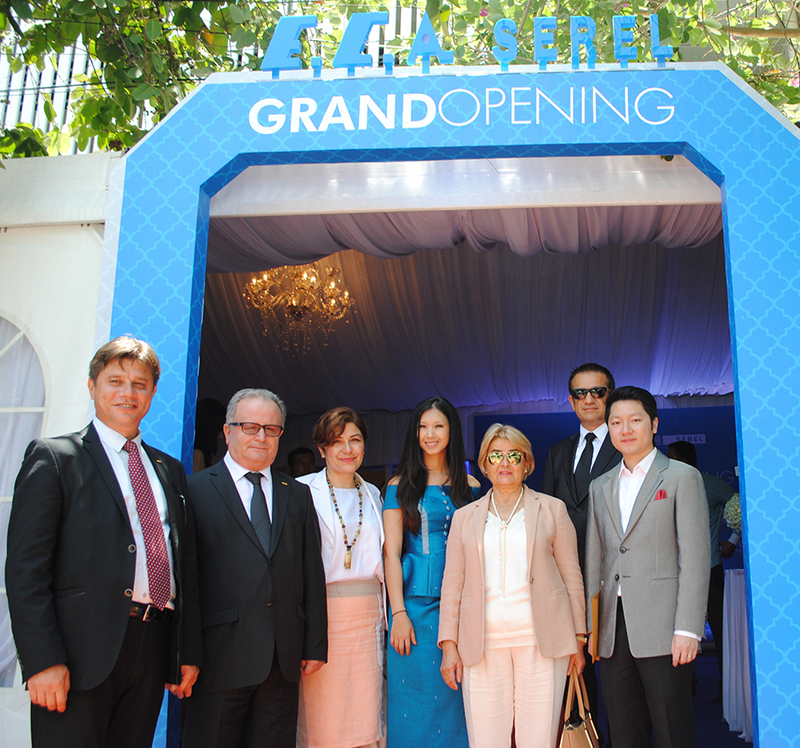 Chairman of Elginkan Group, Gaye Akçen who presented sanitary ware and armature products in Phnom Penh, the capital of Cambodia it has produced in Turkey said ”We are a group which has great sales exporting to many countries in the world. 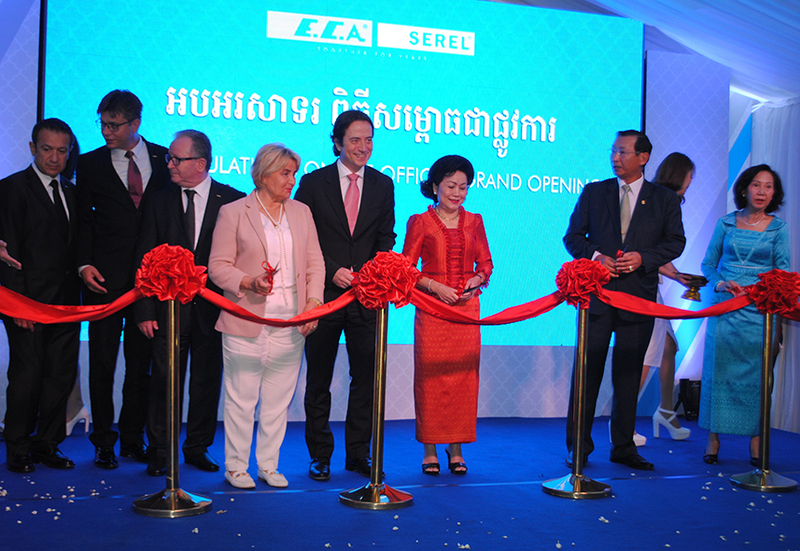 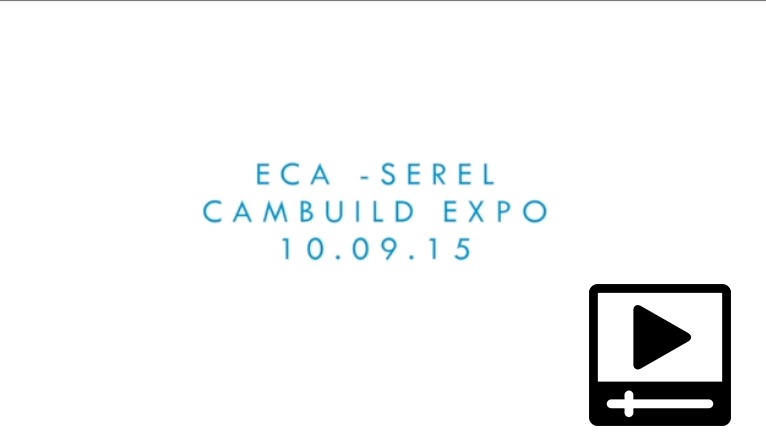 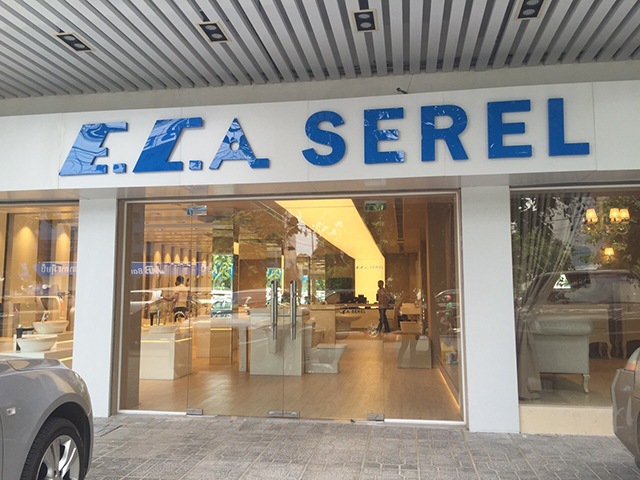 E.C.A and Serel products are today preferred and trustfully used in 5 continents in more than 150 countries by millions of consumers. 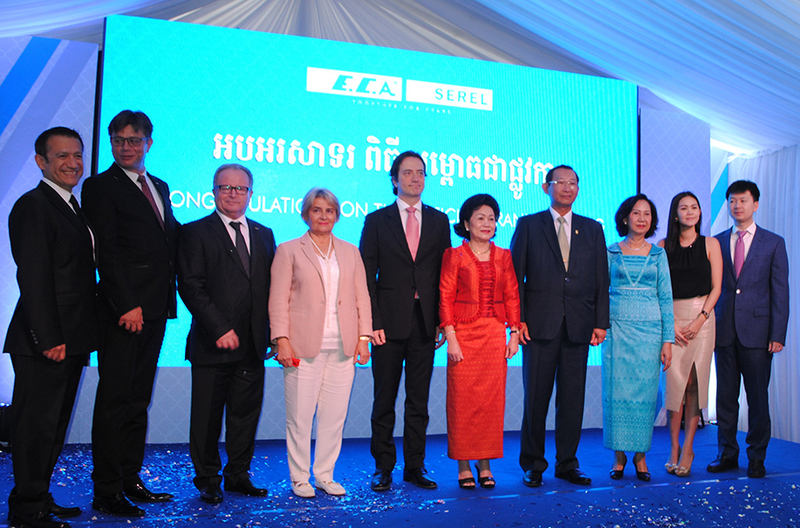 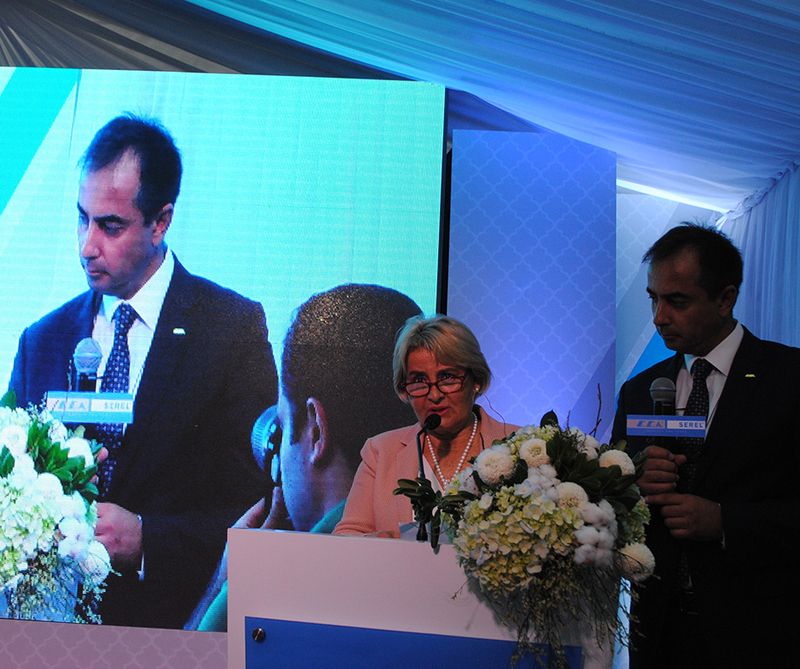 We are now very happy for including Cambodia into our portfolio”. 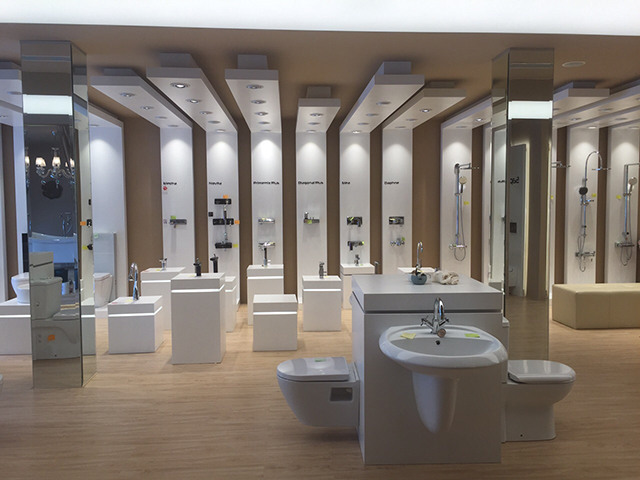 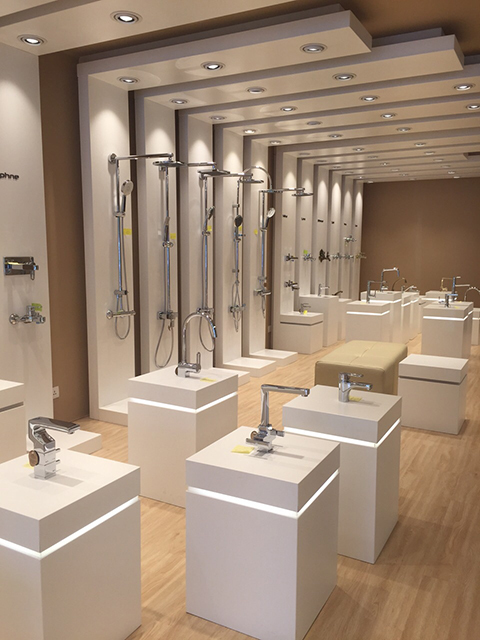 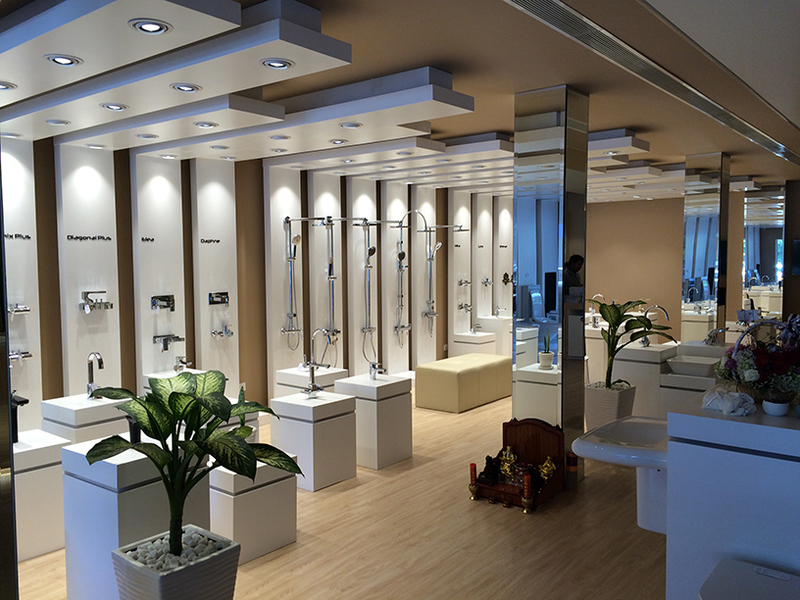 In the showroom opened in one of the most thoroughfare of Phnom Penh in Monivong Boulevard which is one of the most important centres of Southeast Asia, while E.C.A and Serel’s many sanitary ware and armature series that have internationally received many rewards in terms of design and technology are presented for sales, and closer contact will be established with the consumer.